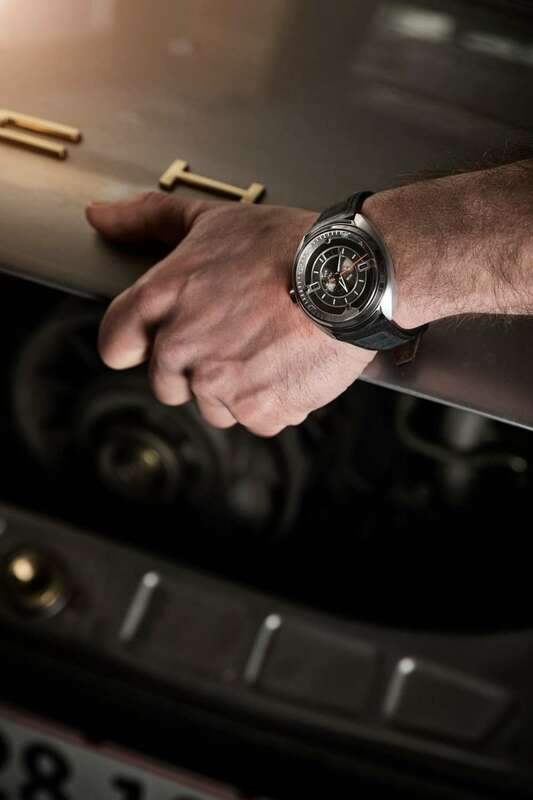 Not infrequently, people who have a deep-rooted interested in cars also have an enthusiasm for watches. 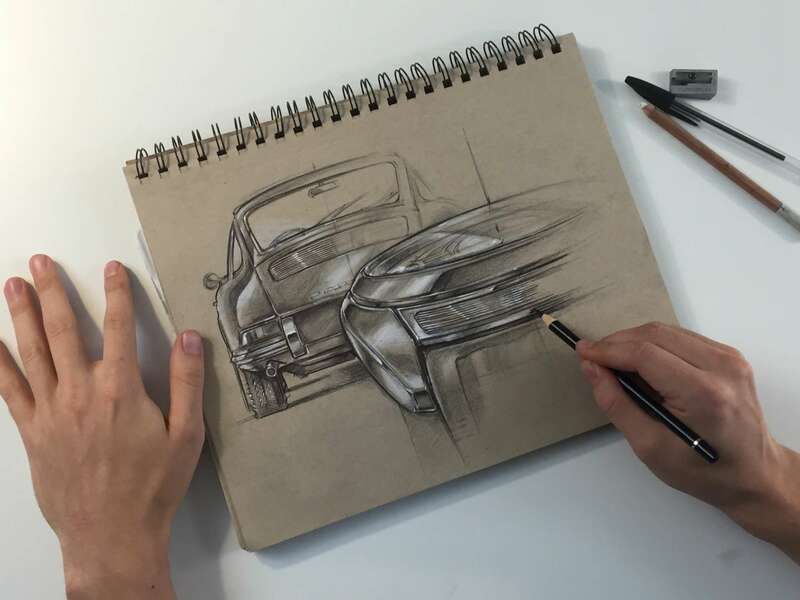 For aesthetes, cars not only have to be visually beautiful, but must also include technology, workmanship and reliability. This also applies to watches. The combination of appealing design, refined mechanics and a long tradition makes them desirable. 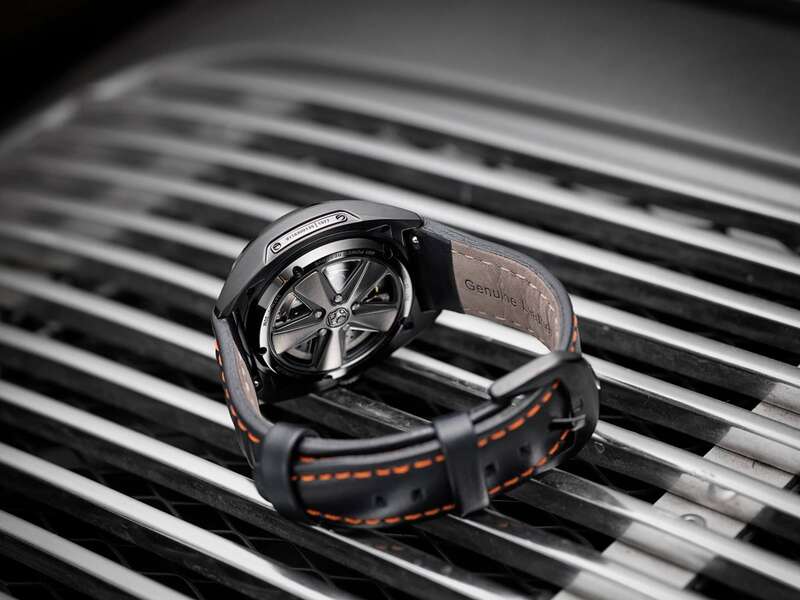 One wants to own them, because both watches and cars have long been the expression of an individual lifestyle. A vehicle that has always combined the above qualities like no other is the Porsche 911. 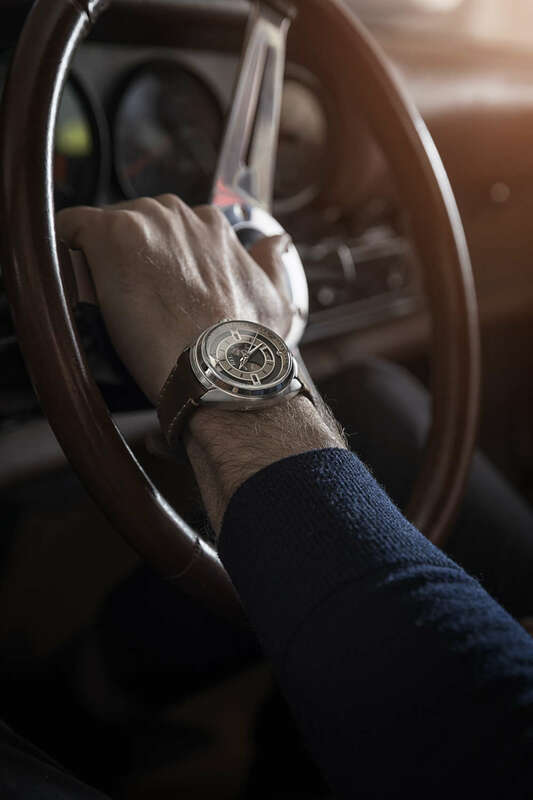 The young and innovative watch manufacturer REC Watches from Denmark dared to get involved in the Porsche 911 theme in a special way. 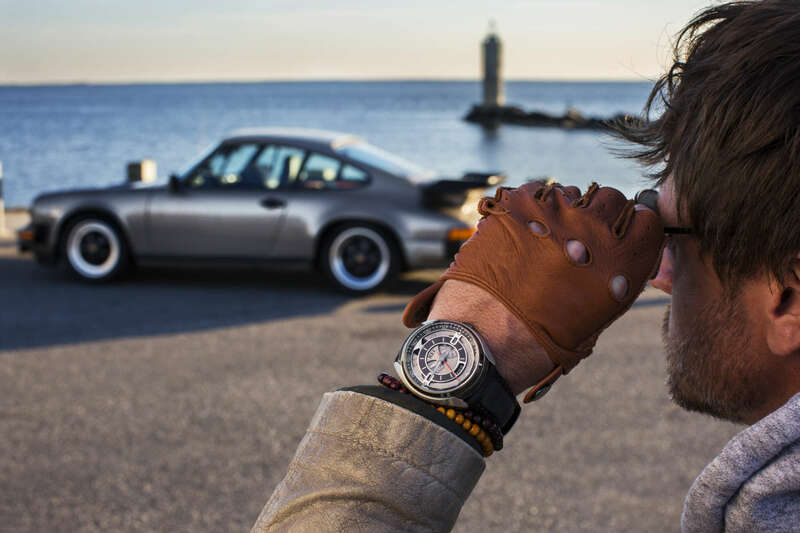 One can actually wear a Porsche 911 on your wrist. And exactly this makes the watch part of a very exciting story. I recently became the proud owner of one of these watches from the ‘901 Collection’ and would like to tell you more about it. The components for the 901 series could not be more authentic. When I wrote above that you can actually wear a 911 on your wrist, then I meant exactly that. The 901 Automatic not only has a dial that was once part of an old Porsche 911 – it is also full of small, discreet hints that point to the 911! But let me immediately reassure you: Only wrecked cars and vehicles that were in accidents and are no longer repairable are used in these watches. 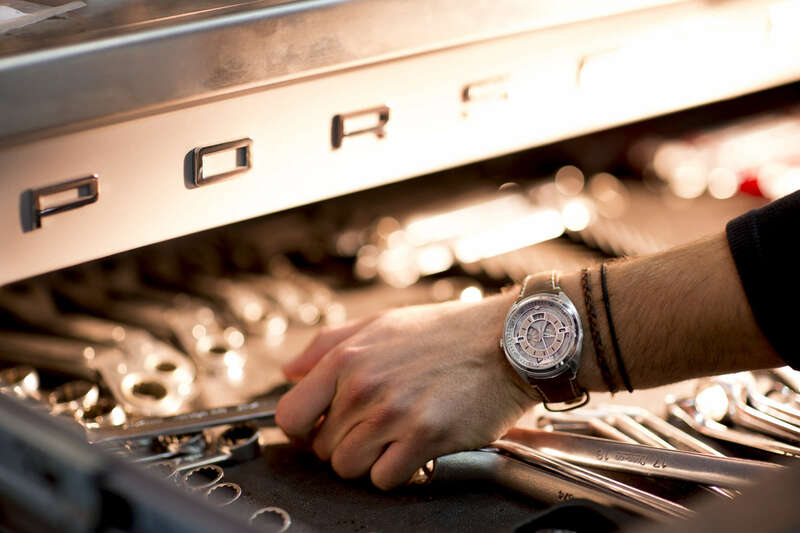 The dial is cut directly from a salvaged Porsche 911 and coated with a gray, semi-transparent lacquer. 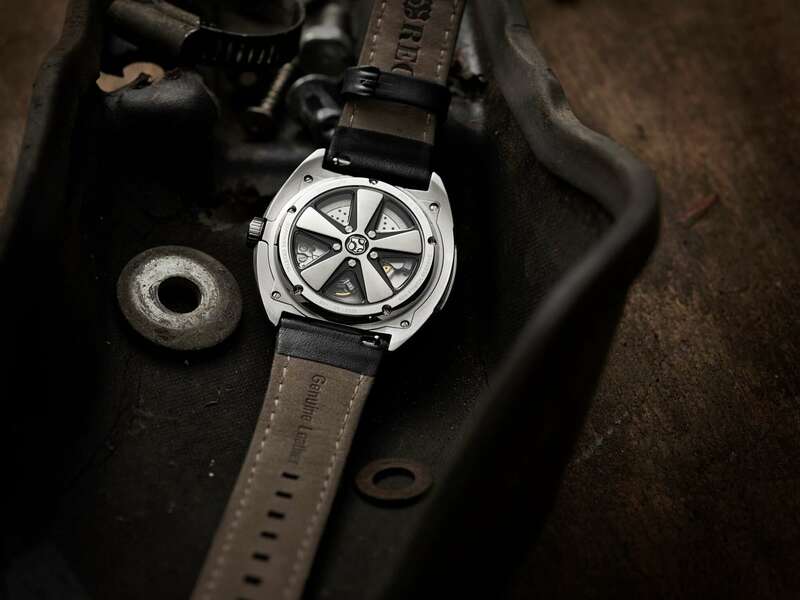 The special thing about it is that, thanks to the individual patina of the dials, each individual watch produced looks different and each handcrafted piece is unique. 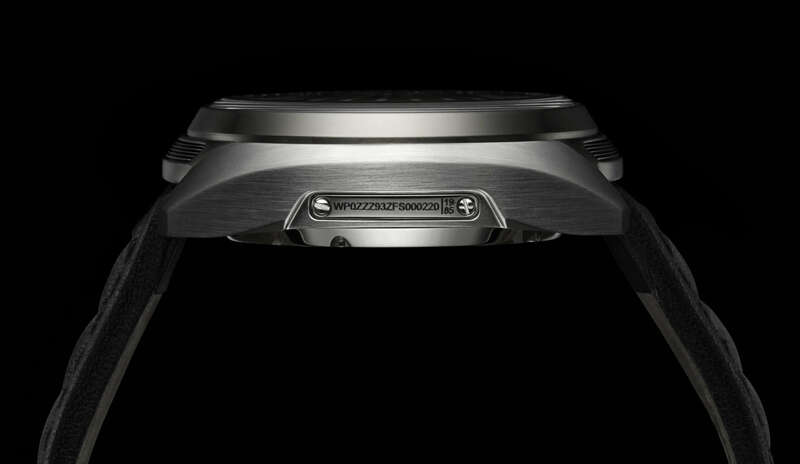 This individualization is completed by the FIN number of the donor vehicle being engraved in every watch. 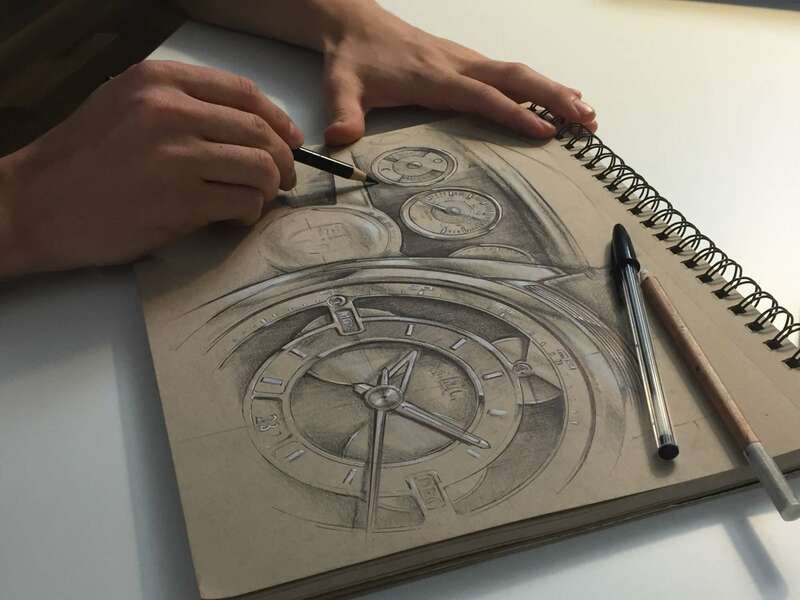 The parts of the watch are thus clearly associated with the original vehicle and its history. Which model? Year of manufacture? Who owned it? Where was it driven? When I first saw the FIN number on my watch and felt the engraving with the fingers , these questions flashed through my mind like a reflex. However, REC watches provided an answer for this as well. Each watch comes with a scannable story card which is compatible with NFC and QR. Thus, in the blink of an eye, one can call up a video with stories, anecdotes and origins of the actual car that became part of the watch. REC Watches has gone to the trouble to find all available information about the ‘donor vehicle’. This is based upon countless research and discussions with previous owners. 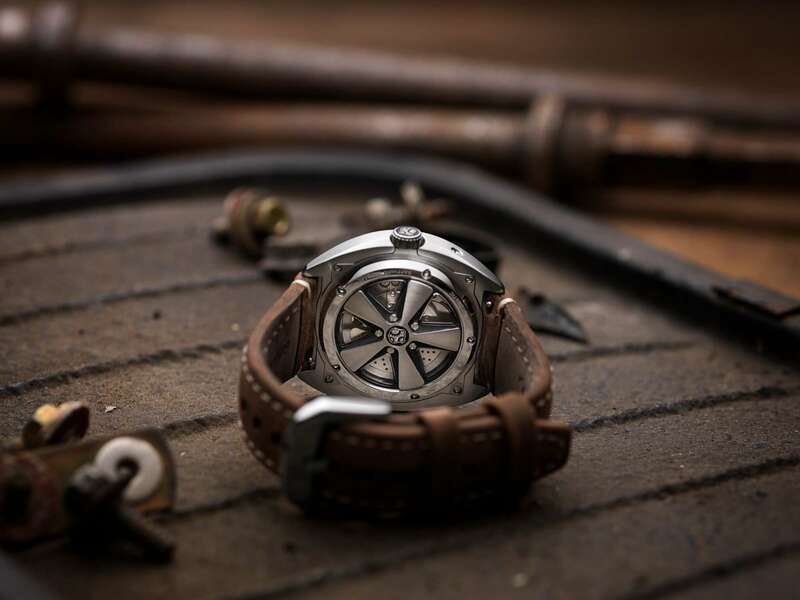 The movement: the Miyota caliber 9100. The Caliber 9100 is a high-quality mechanical multifunction movement from the MIYOTA 9000 series and has been in production since 2009. 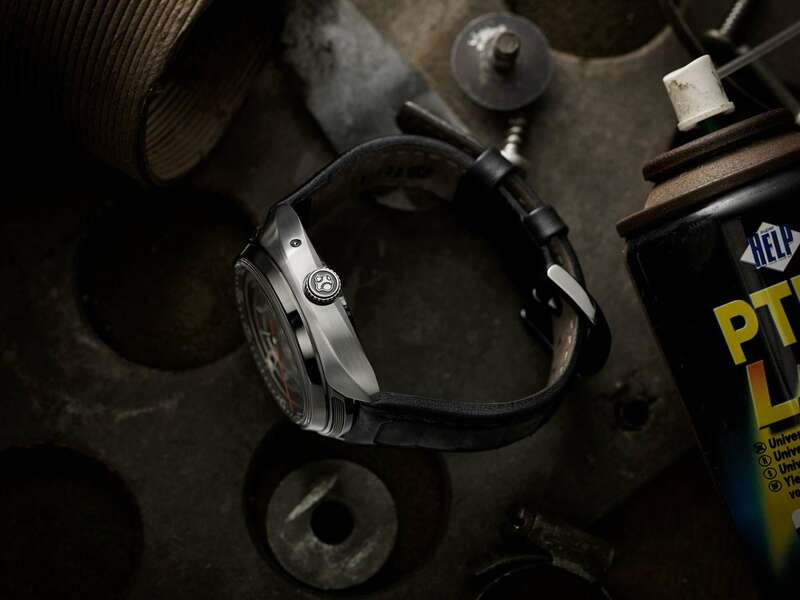 In addition to the 9015 caliber, the movement features a power reserve indicator, a 24-hour display and a weekday display. The movement works at 28,800 half oscillations per hour and offers a way reserve of 42 hours. A shock absorber and the miotatypical quick date-setting mechanism are basic equipment in this movement, as are the manual winding and the seconds-stop. The 901 collection includes 3 variants with different color combinations. All the 901 Timepieces come on extra-soft double calf leather straps, with inner lining. All straps are equipped with an easy-change system, such that you can change the strap in seconds. Of course each watch can be combined with another bracelet. In a nutshell: I love this watch. I have been collecting vintage watches from various manufacturers for a long time and generally prefer old watches. Although new, this watch fits perfectly into my collection. Great design, perfect workmanship and of course this wonderful reminiscence to an old Porsche 911. 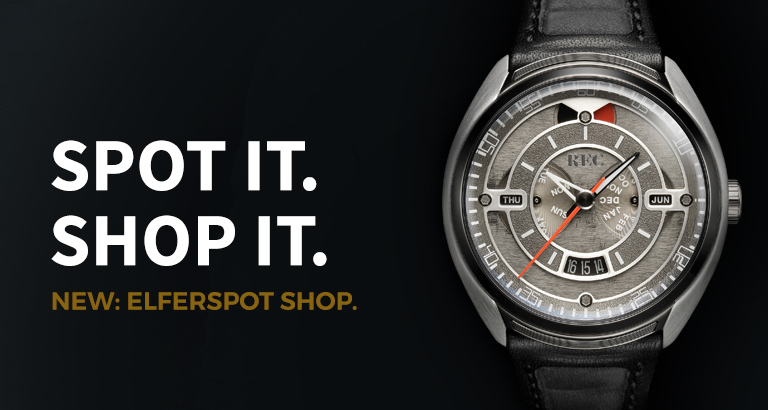 There is a great chance that the REC 901 will replace my current everyday watch. Great design, perfect workmanship and of course this wonderful reminiscence to an old Porsche 911. 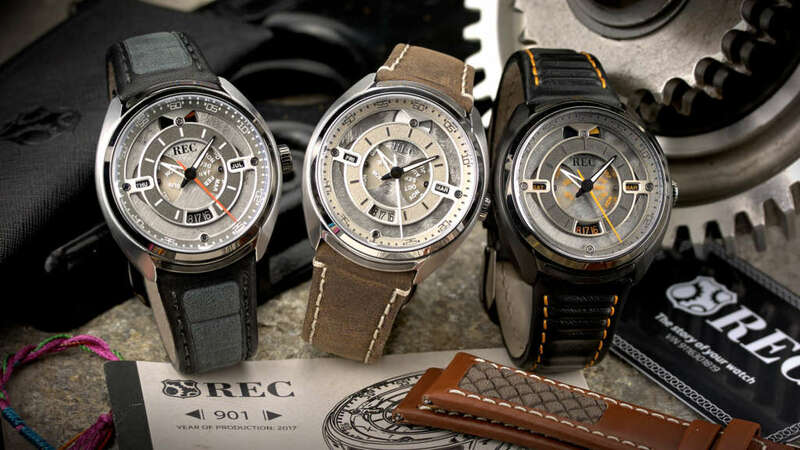 There is a great chance that the REC 901 will replace my current everyday watch.